There’s a right way and a wrong way to use a bike rack. 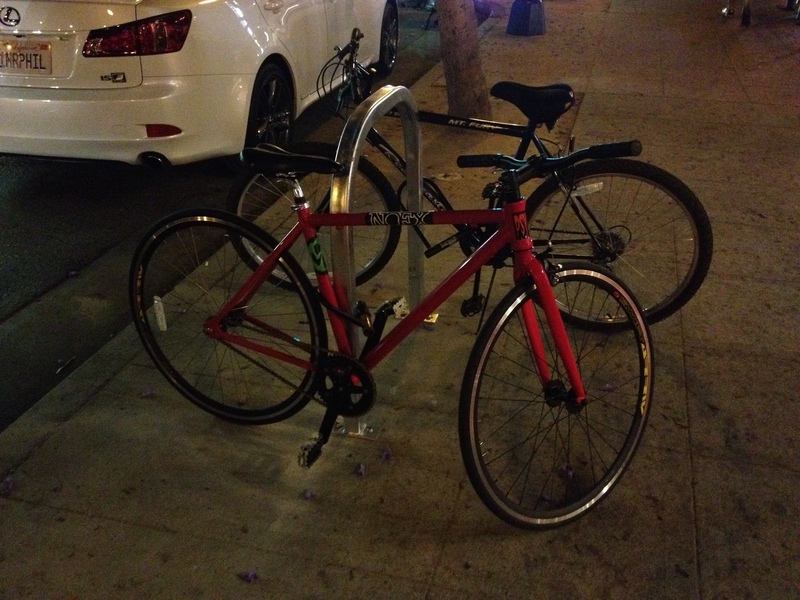 We are totally thrilled to see new bike racks appearing in West Hollywood! Yay! But remember, park your bike lengthwise along the rack, not sticking out into traffic. That way people can get by without bumping into your bike. Next time you’re endlessly circling a parking garage, cruising up and down the street for a space, or spending $2.6 million on a robot car-lifter at City Hall, just think about how easy it is for this woman to lock up her bike alongside the 10,000 (!) others at this Netherlands train station. A delightful account of how, a century ago, women’s bicycling was connected to women’s equality. Parklets are coming to Los Angeles! The Downtown Los Angeles Neighborhood Council (DLANC) is seeking volunteers to help conduct the Spring Street Parklet Impact Study. Using techniques adapted from Gehl, LACBC, Whyte, Appleyard and others, you will survey public life to create a snapshot of a typical day in Los Angeles’ famed Historic Core. Signing up is easy! Just click HERE. Tell your friends! We need your help to get legislation to allow triple bike racks on buses! Friday, February 24th, is the deadline for legislators to introduce new bills for this year. 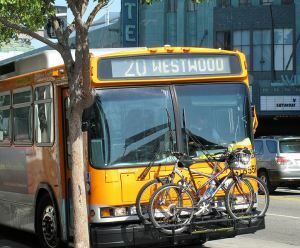 Please call Assemblymembers Cameron Smyth (Santa Clarita) and Bonnie Lowenthal (Long Beach) and ask them to introduce into their committees the bill to authorize triple bike racks on buses. Background: Bike racks on buses are filling up, but current state law prohibits objects that extend too far from the front of a bus. Although several bus agencies already have triple bike racks, these are technically in violation of the law. 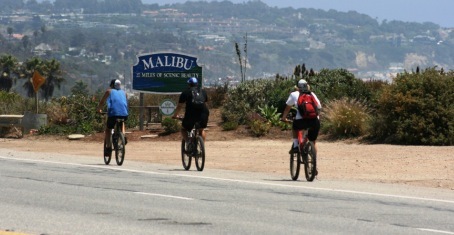 The Metropolitan Transportation Authority (Metro) and the California Highway Patrol have come up with a legislative solution that would maintain safety while allowing triple bike racks on buses. Now is the time our elected representatives need to step up and introduce Metro’s bill so that stakeholders can discuss it, perhaps tweak it, and enable it to get passed. 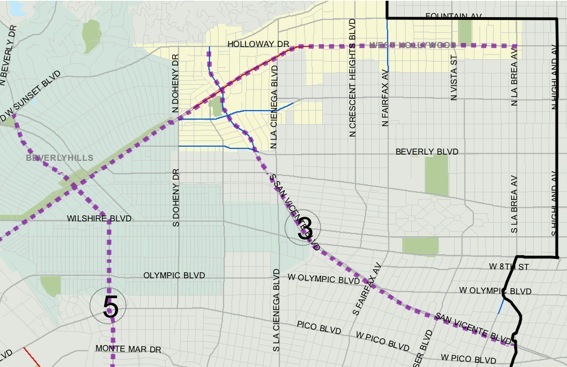 Please make sure to be very nice and express to them how much of an improvement it would be for bike-transit connectivity, how it can minimize the number of times riders would get passed by buses, and how much you would appreciate it if they introduce Metro’s triple bike rack bill.